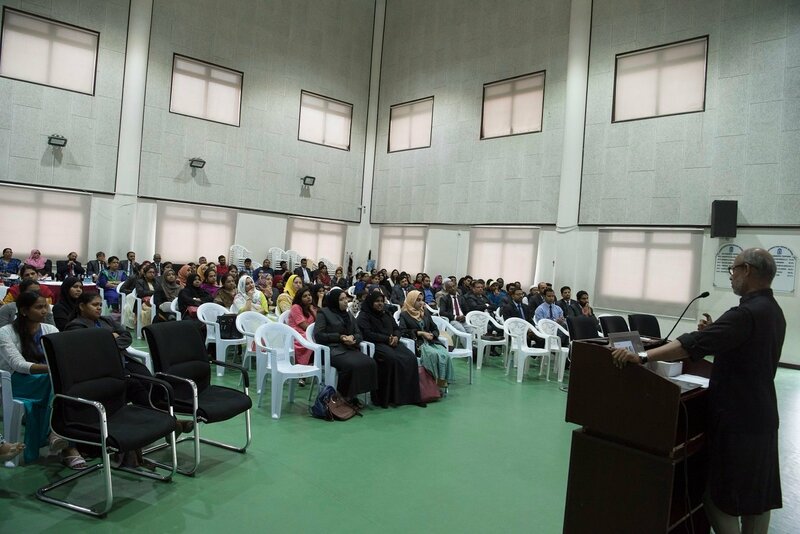 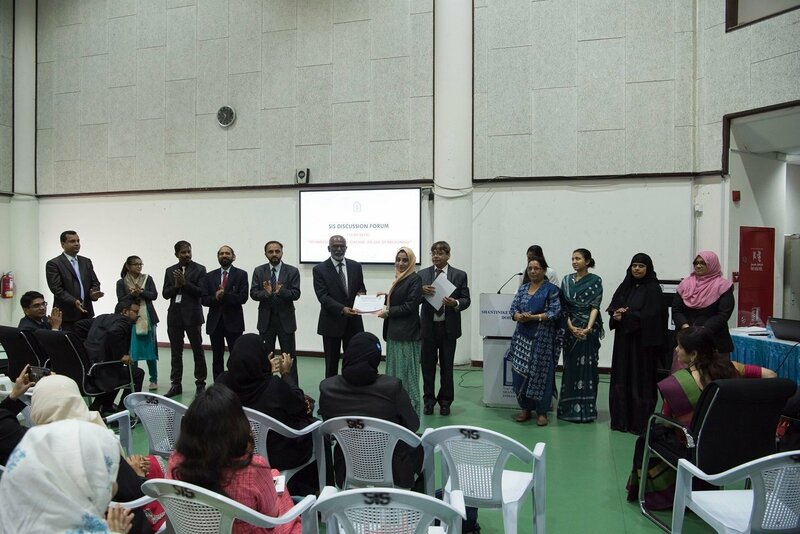 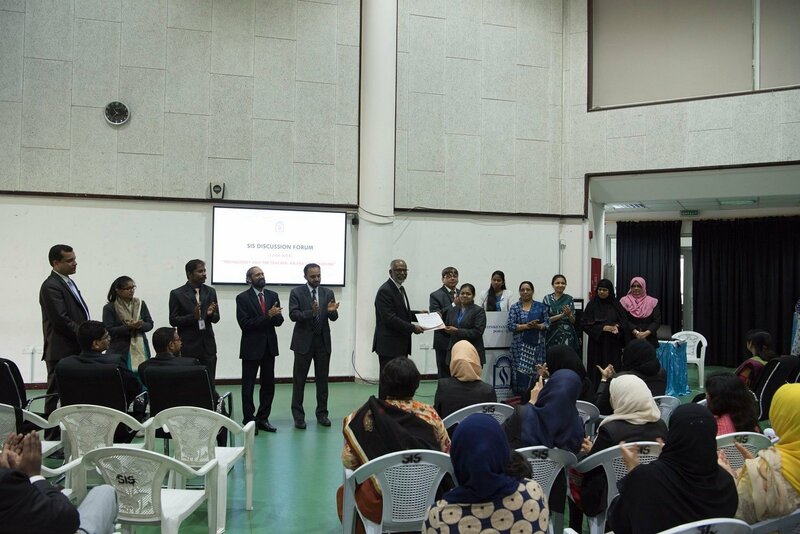 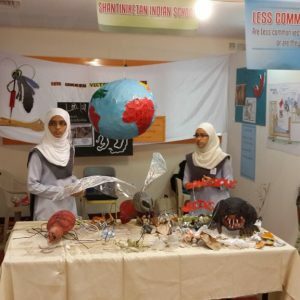 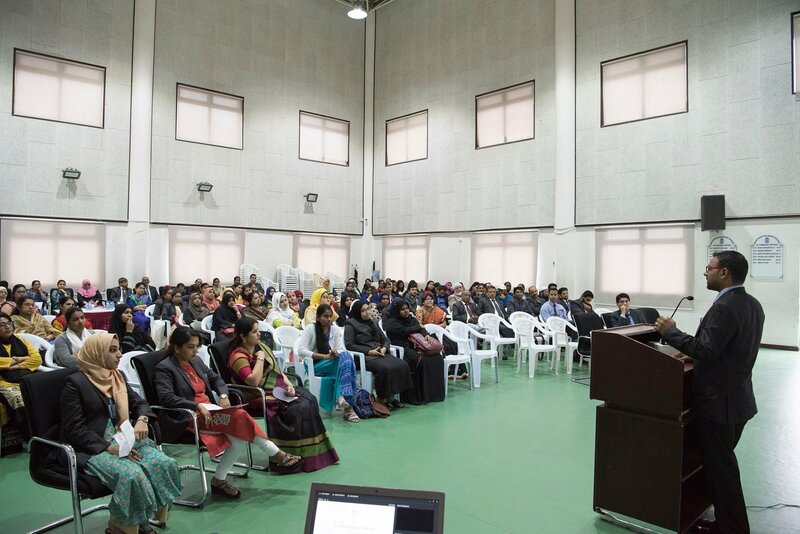 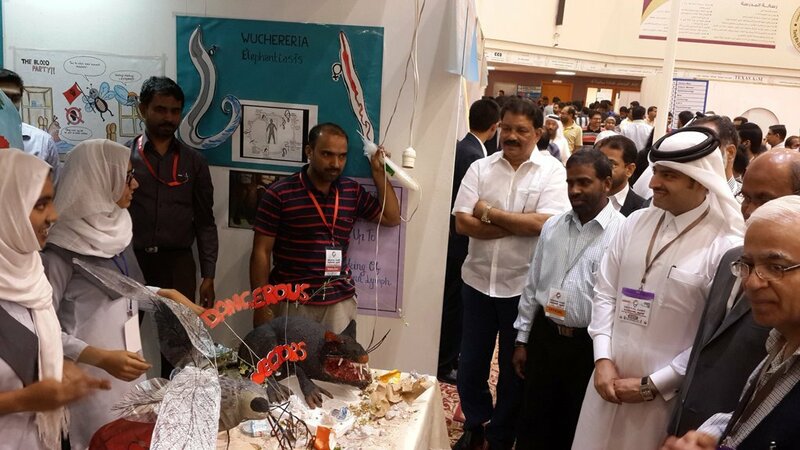 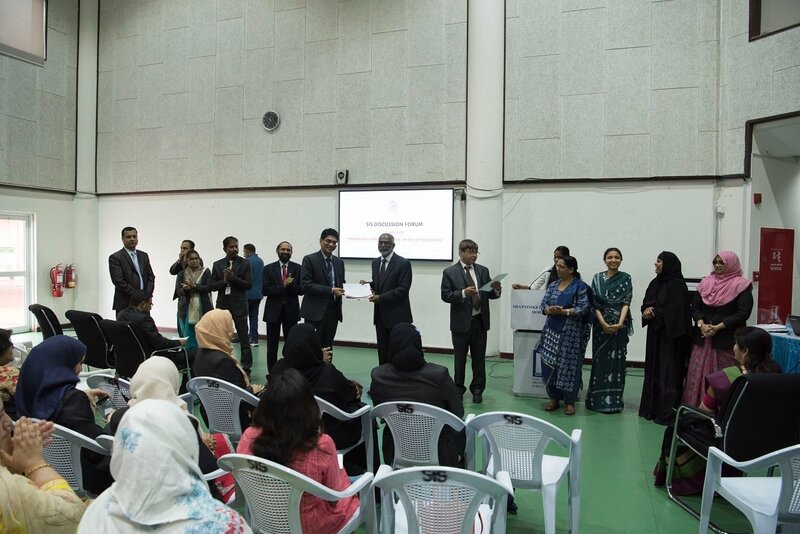 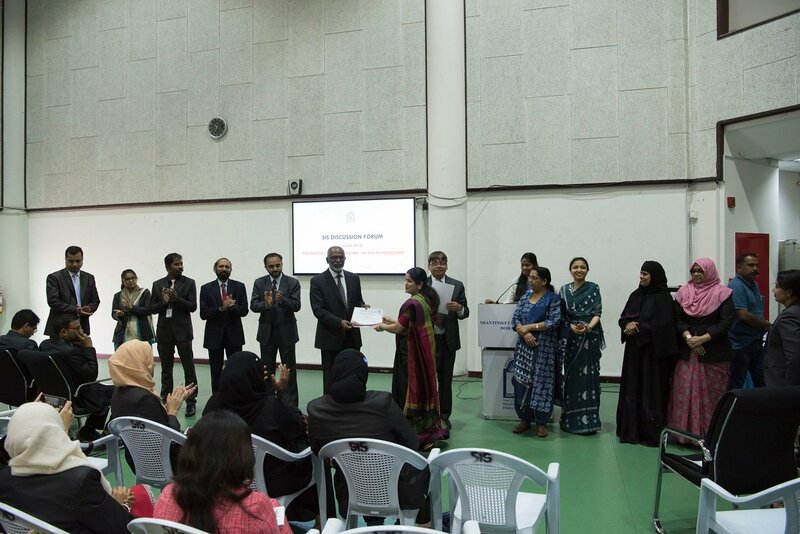 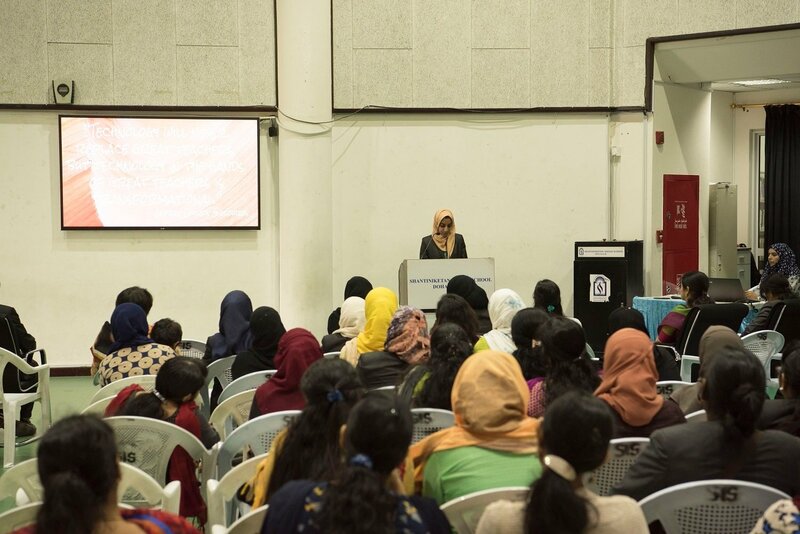 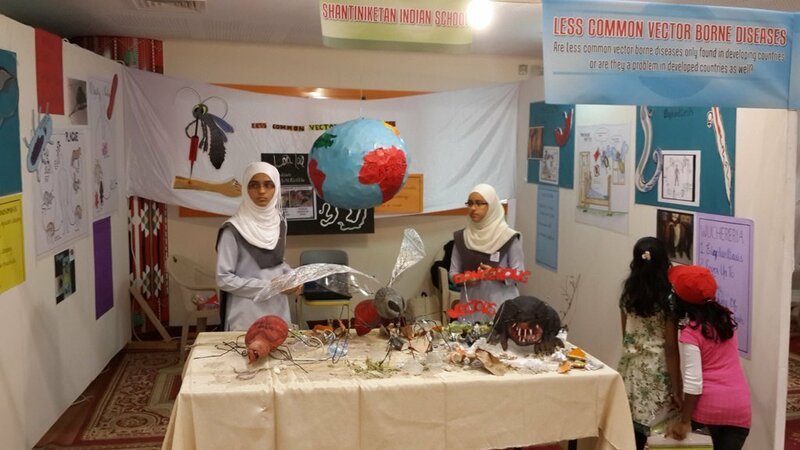 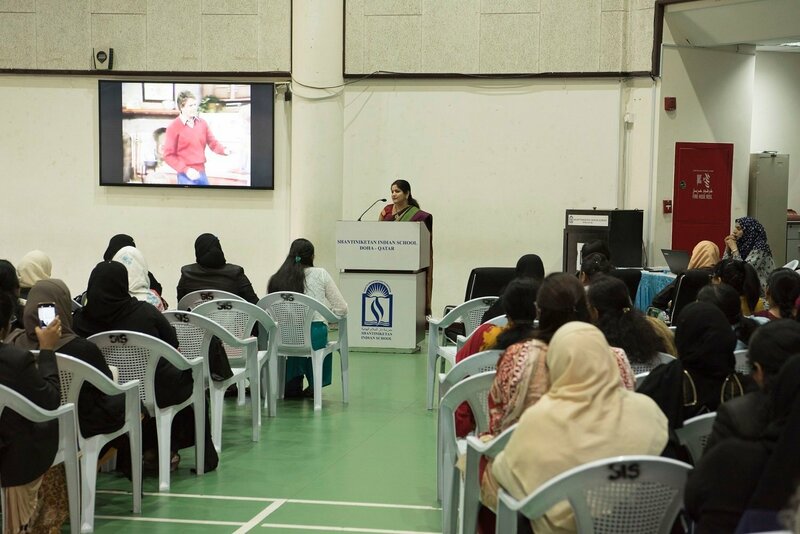 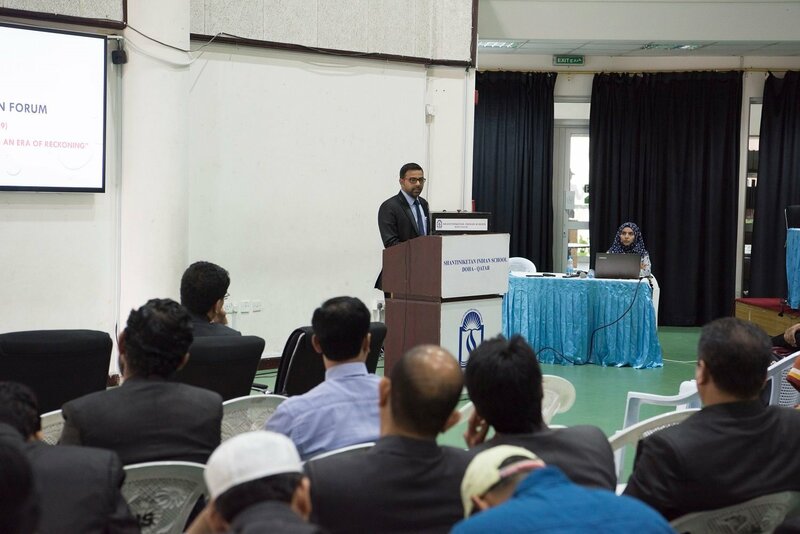 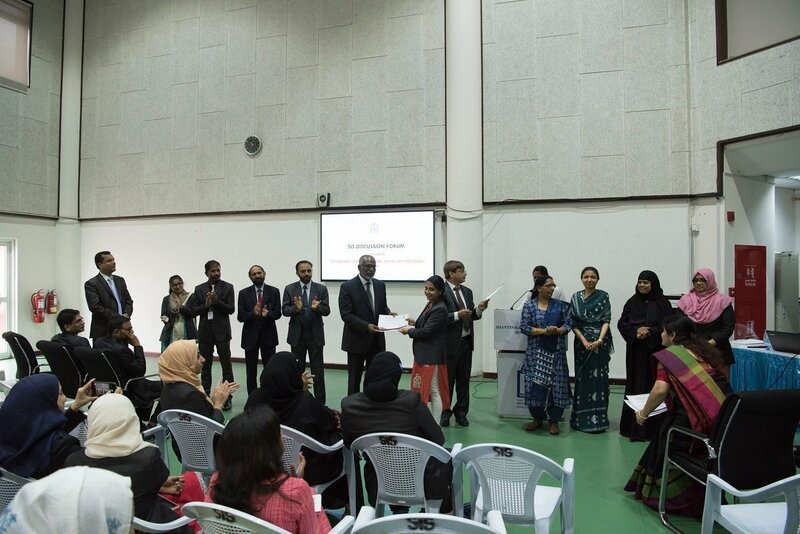 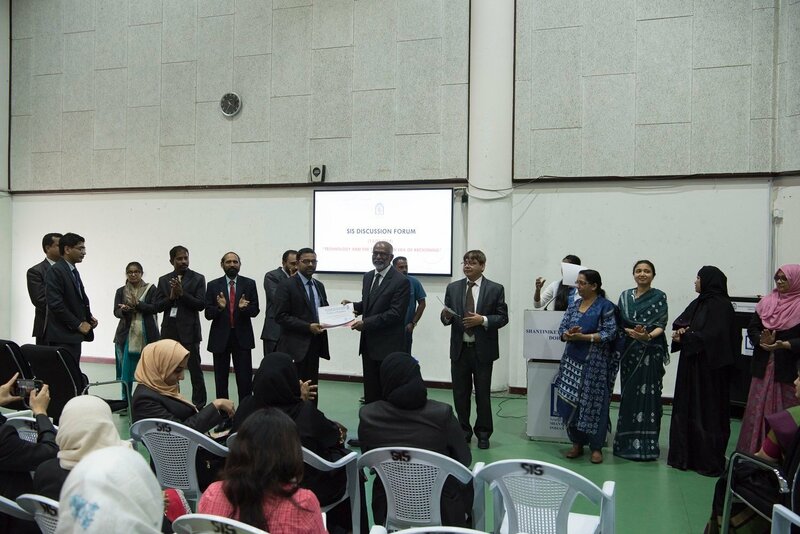 SIS students participated in the 13th Medical Camp (Science Exhibition) organised by Indian Islamic Association-Qatar. 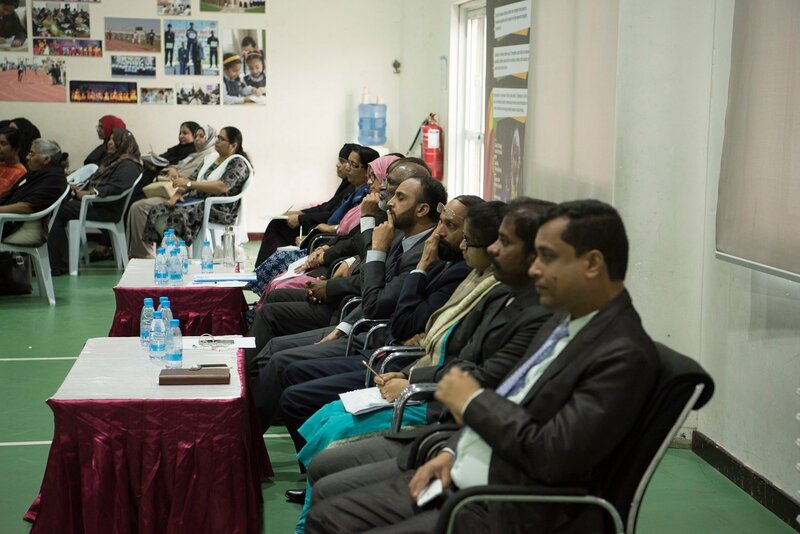 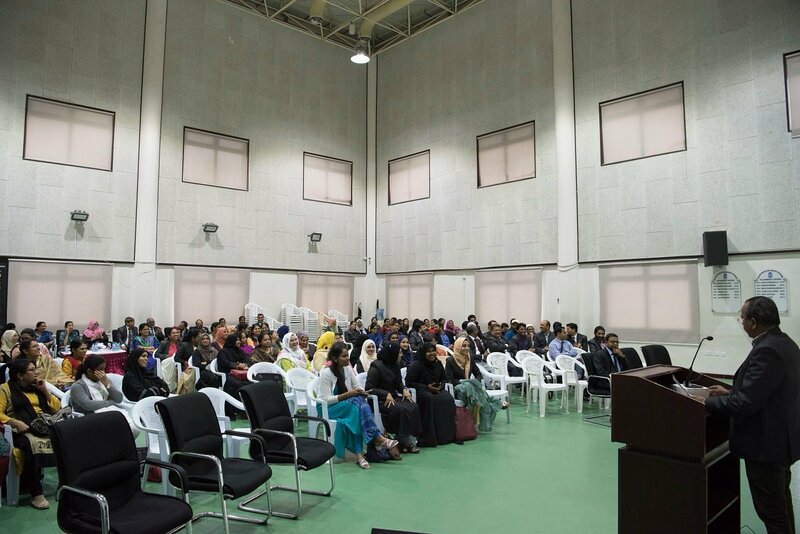 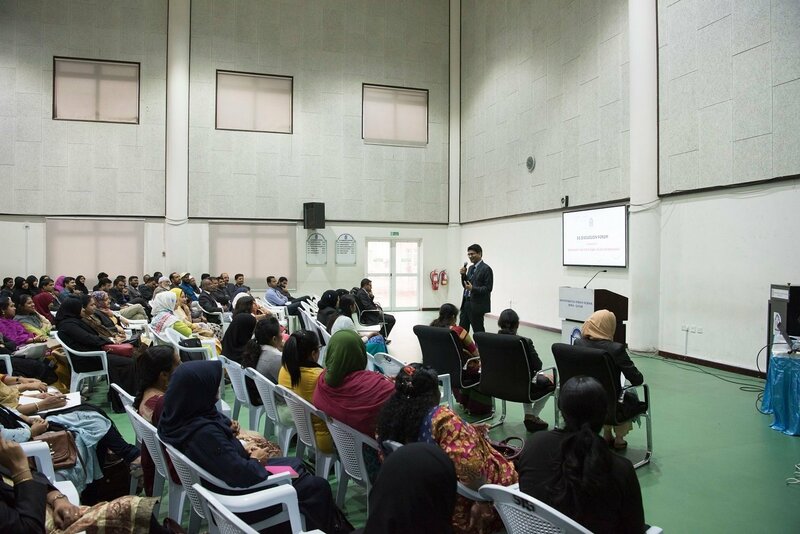 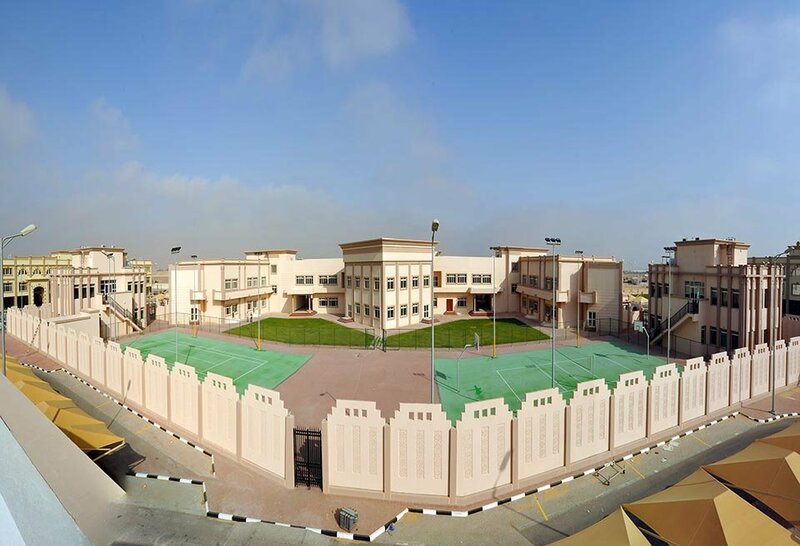 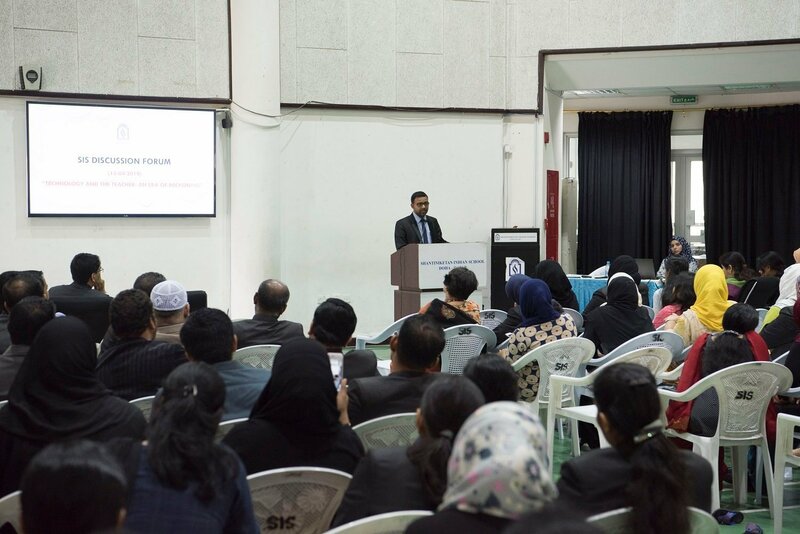 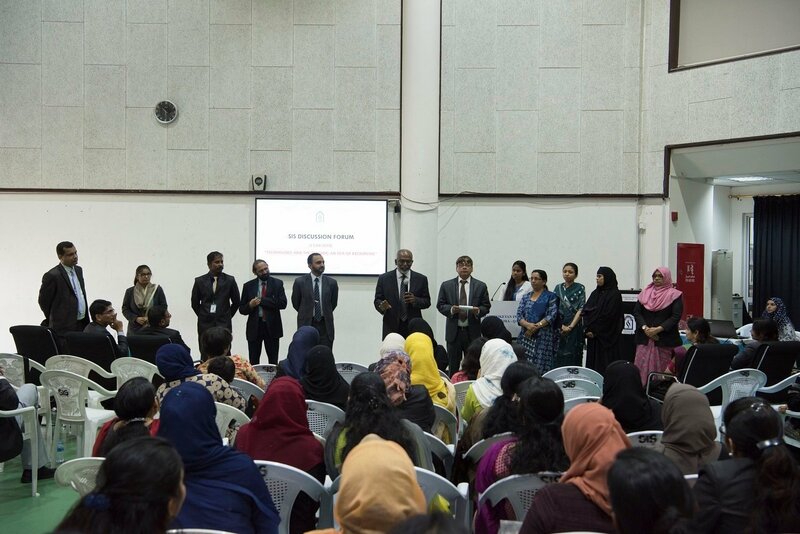 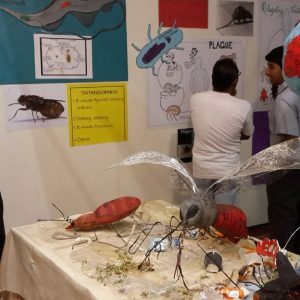 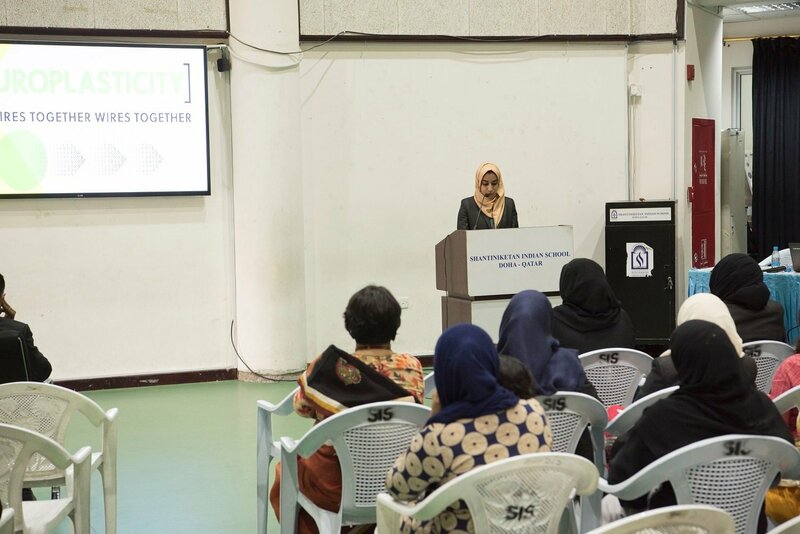 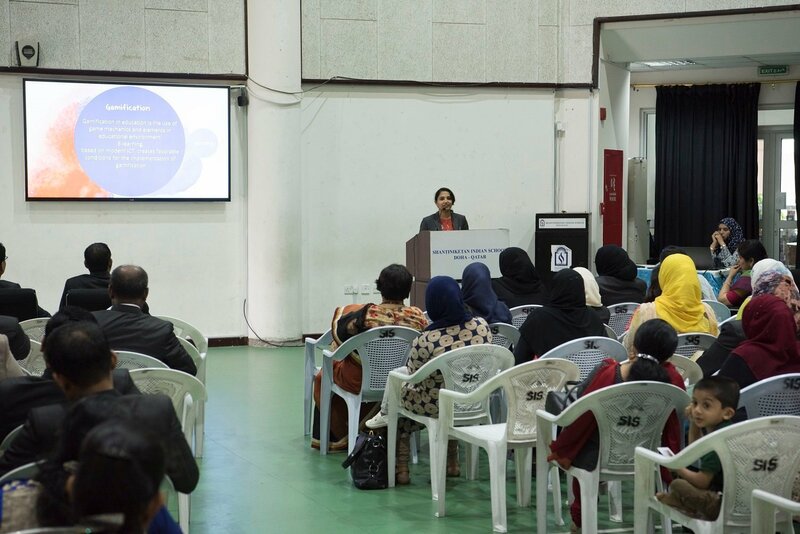 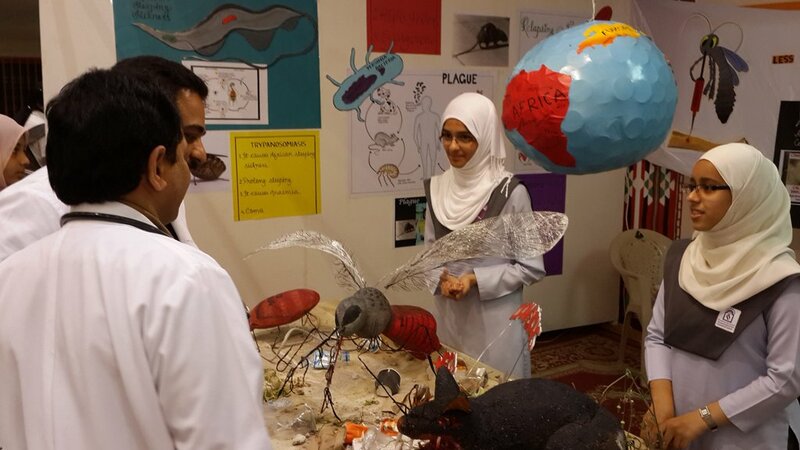 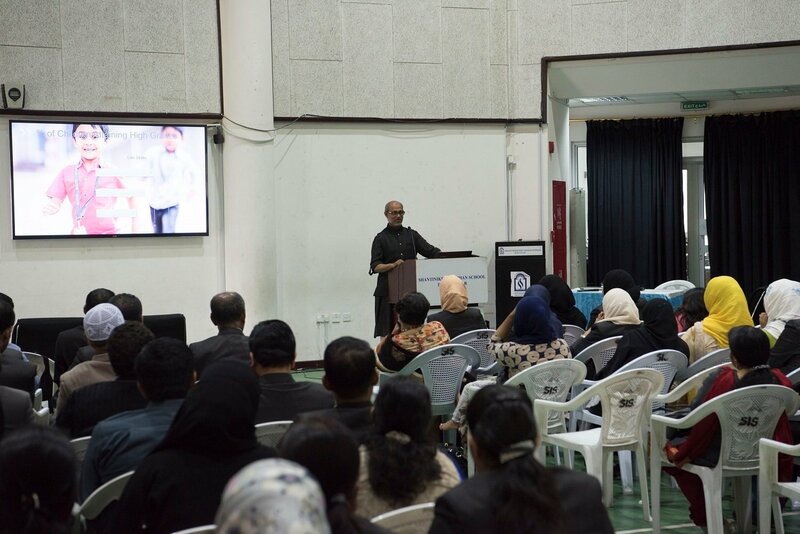 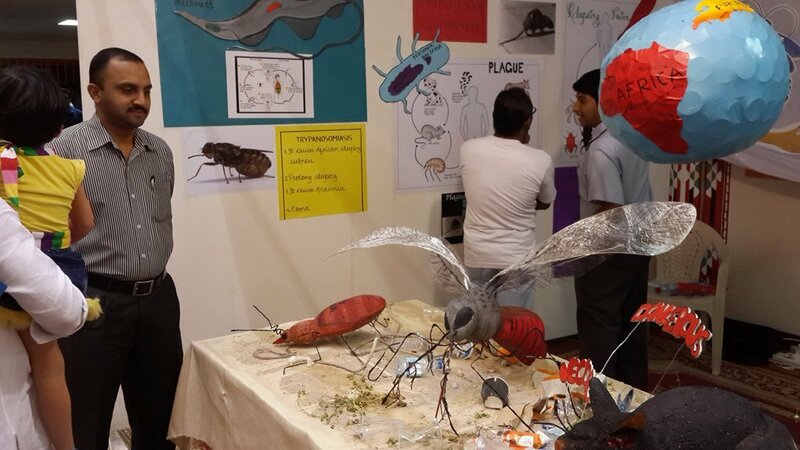 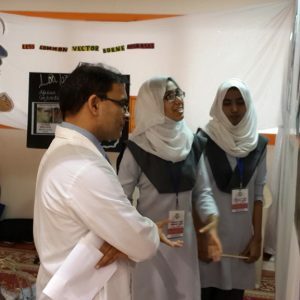 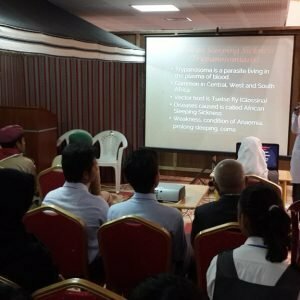 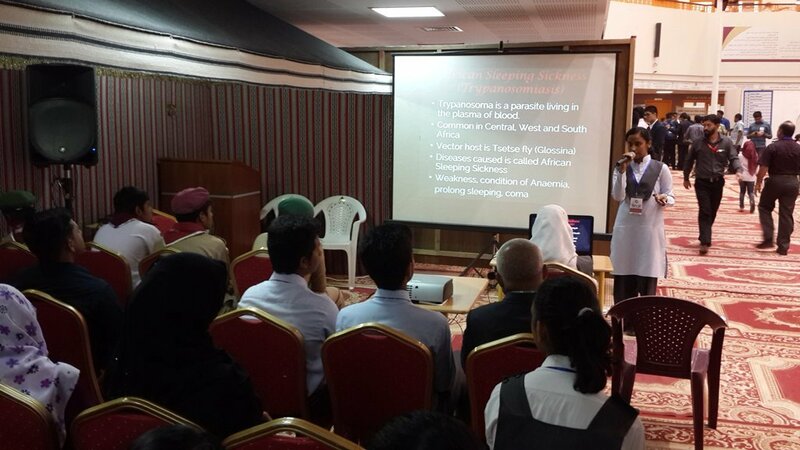 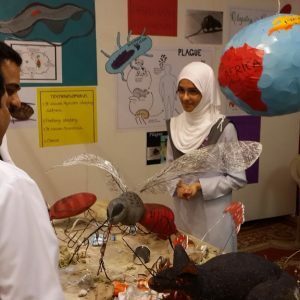 In the event held on 11th of April 2014 at Tariq Bin Ziad Independent School, the Students of our school had a close interaction with the general audience on the topic “Less Common Vector Borne Diseases”. 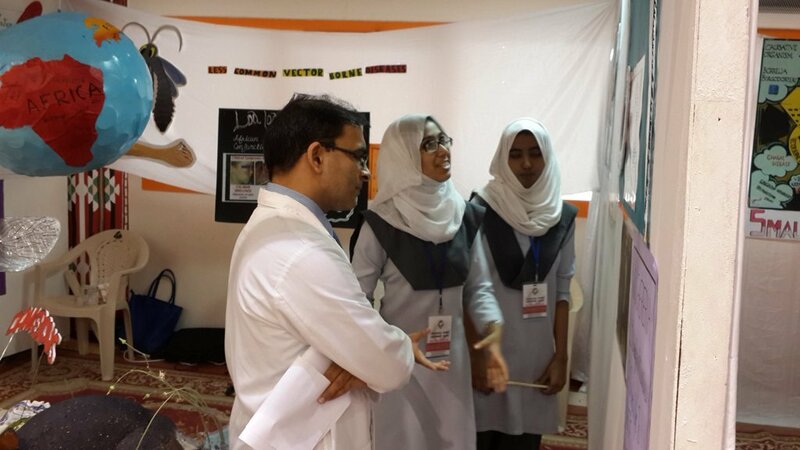 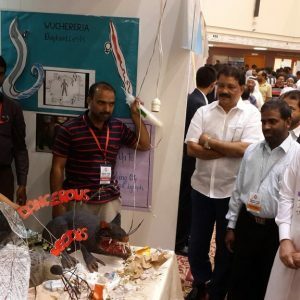 The students interacted to create general awareness, effects and harmful diseases caused by the vectors. 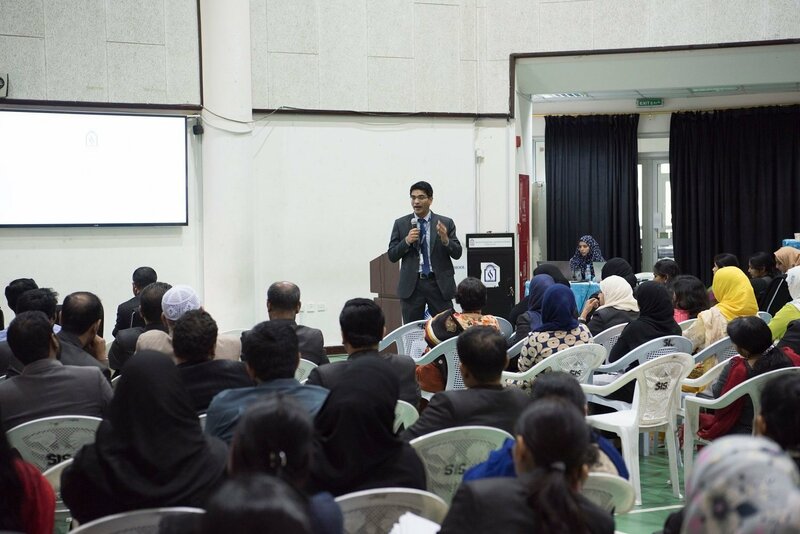 The topic was objectively projected to the audience.